Two of Northfield’s coffeehouses are open this Thanksgiving morning. I’m blogging this from one in my neighborhood, the James Gang Coffeehouse & Eatery (the only coffeehouse in town with a drive-thru), open till noon. Caribou Coffee is also open but I’m not sure what their hours are today. 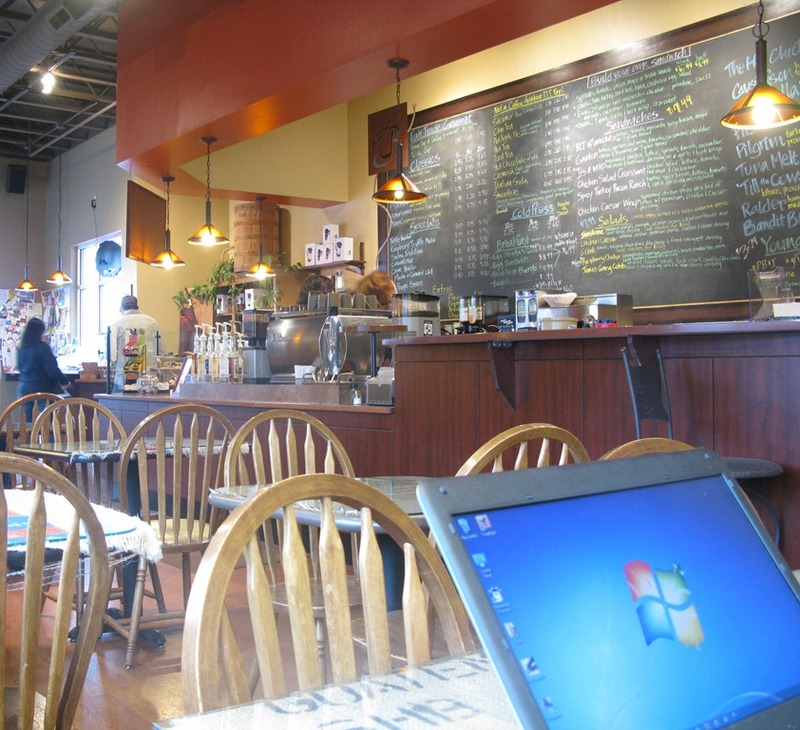 Like all area coffeehouses, both have free wi-fi. See Northfield.org’s complete listing of public wi-fi access points.